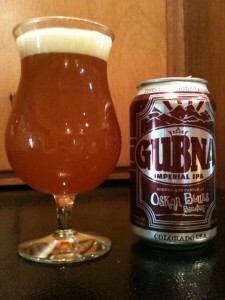 Oskar Blues Gubna is an American Double/Imperial IPA. 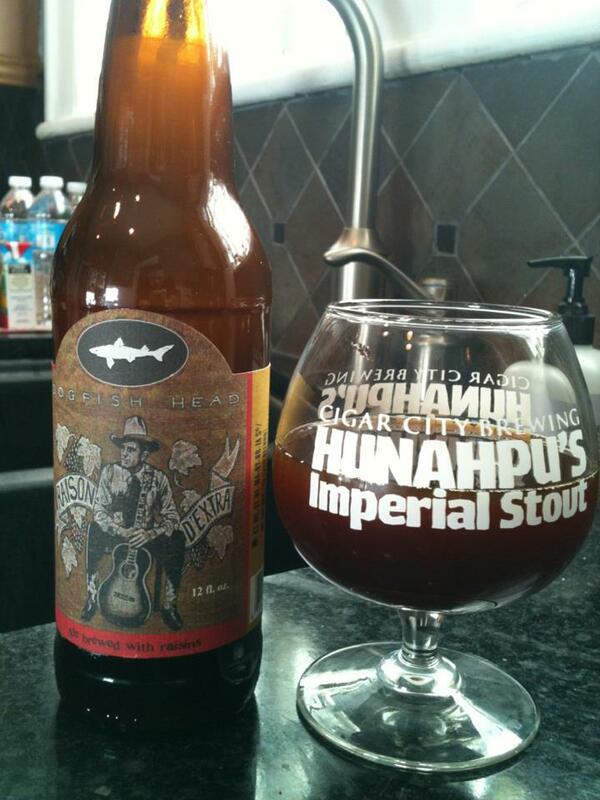 Brewed with 3 malts (North American 2-row barley, German Dark Munich and Rye Malt) and 1 hop (exclusively Summit). Can date indicates was canned 09-03-10. Yikes! I totally read that wrong at the store. 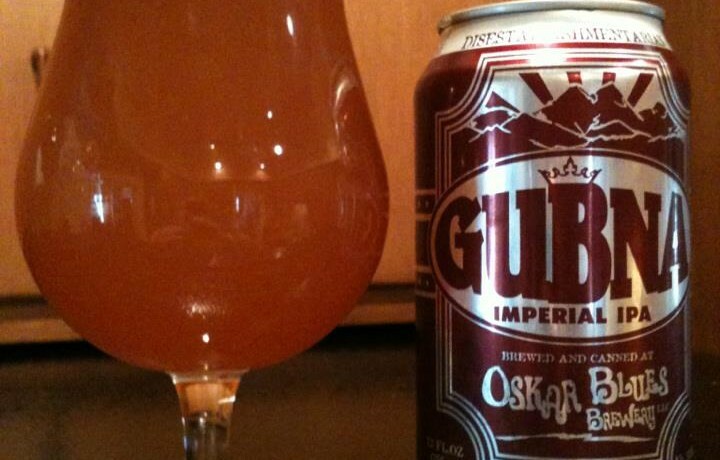 OK, so here is a review of a DIPA aged 2 years! Obviously malt forward at this point with a lot of sweet orange citrus. 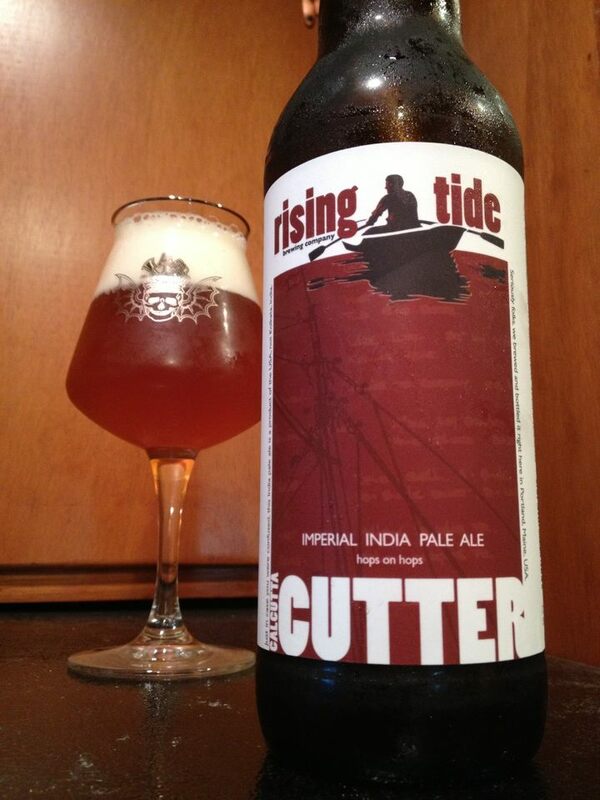 A nice bit of pine hop flavor comes in right at the end helping to keep this a little DIPA like! I had avoided this beer for a long because so many people complained of a strong onion flavor often attributed to the Summit hop. 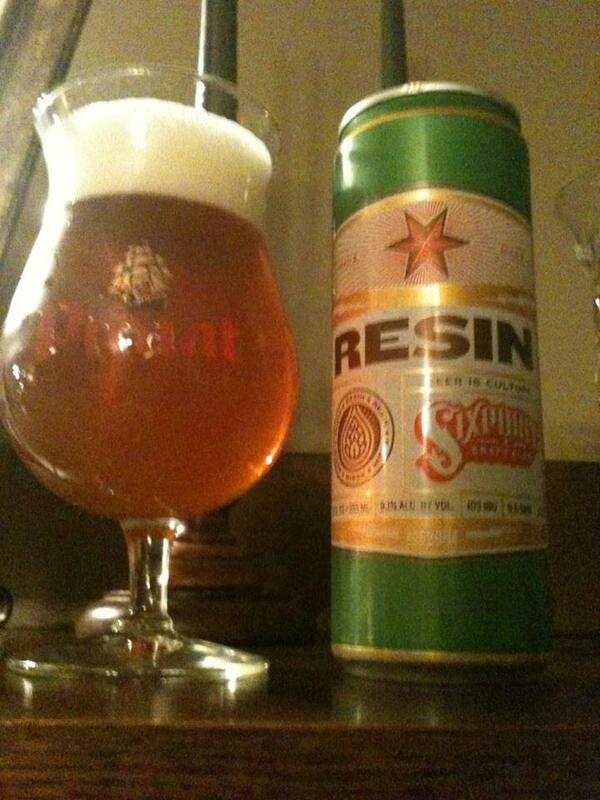 (Although I can deal with a little onion, it is not a hop flavor I like). Funny thing is, if it does taste that way fresh I’m really not getting much onion at all from this aged can. In fact I thought his was pretty damn good. 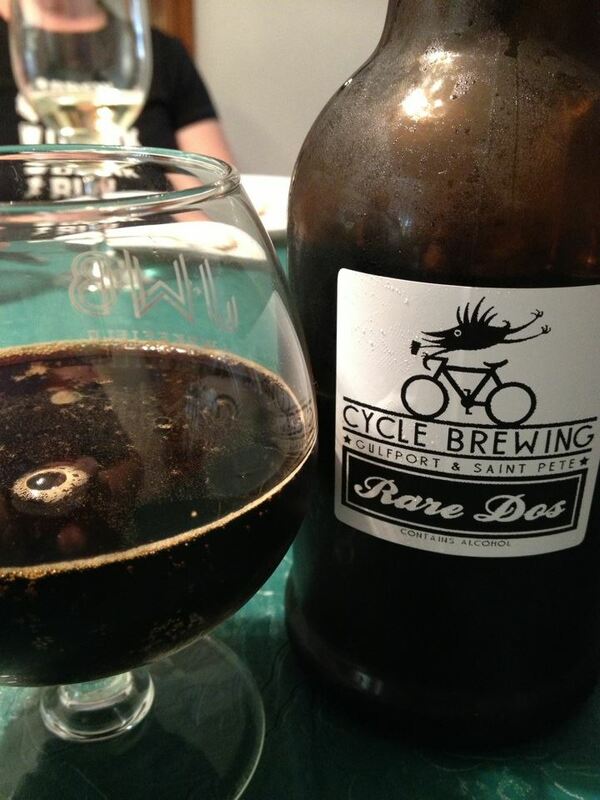 I just might have to pick up a few more of those dusty cans sitting on the shelf at my local bottle shop!